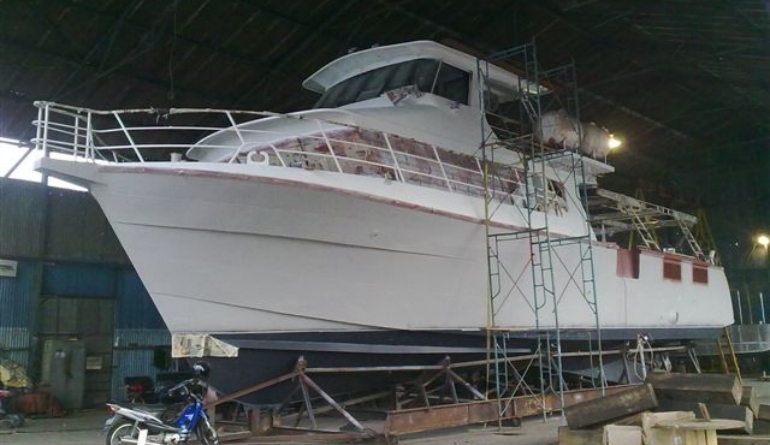 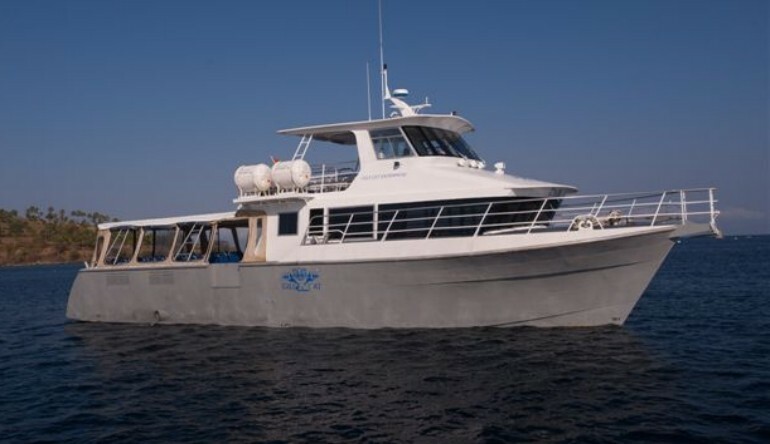 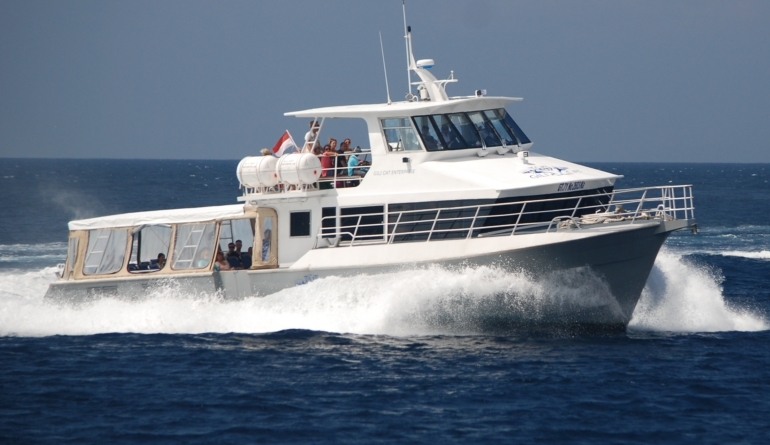 We have taken our well proven hull that was originally designed for commercial Rock Lobster fishing “Sahara”, then vessel #2 “Master Class” and modified it to be a tough all conditions passenger shuttle for operation in Bali, Indonesia. 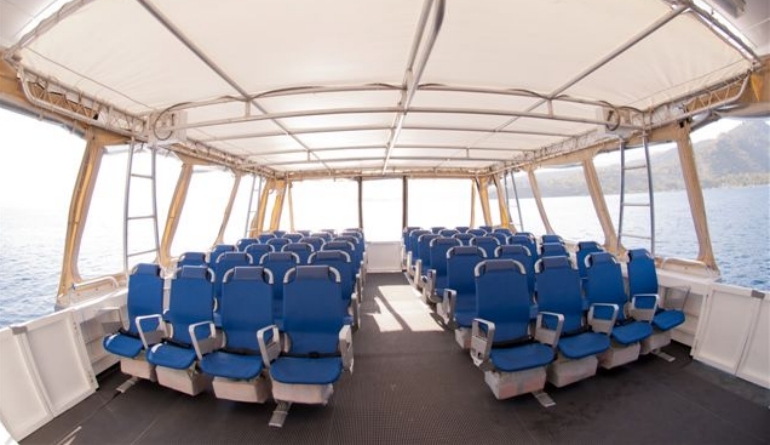 The ferry route seas strong tides against strong winds, high chop and large holes … let’s say regular sea state 6 on the off days. 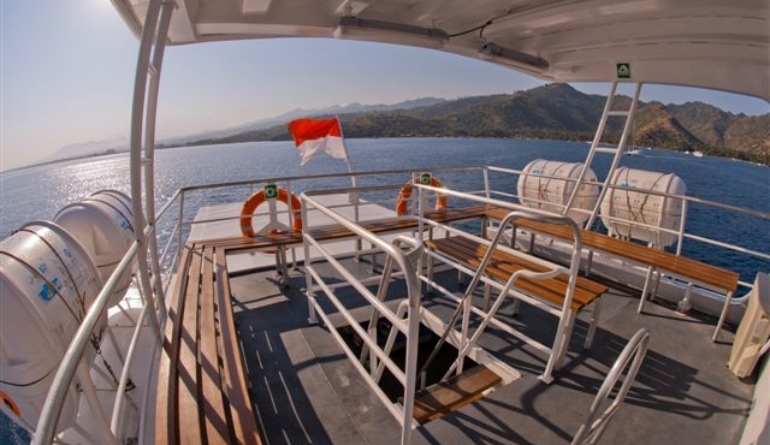 This vessel commenced operation in 2012 and set a whole new standard for vessels operating out of Bali … standards for safety, ride comfort, sea handling, passenger comfort and facilities. 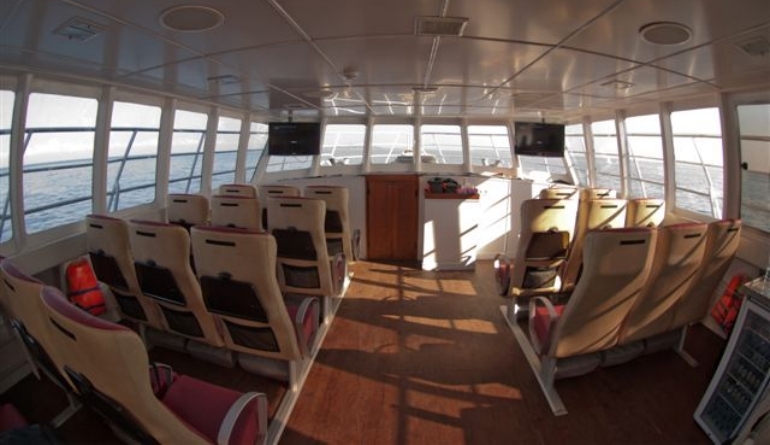 However the commercial reality made it very hard to compete when the opposition run timber ‘long tail’ type vessels with little or no survey or safety. 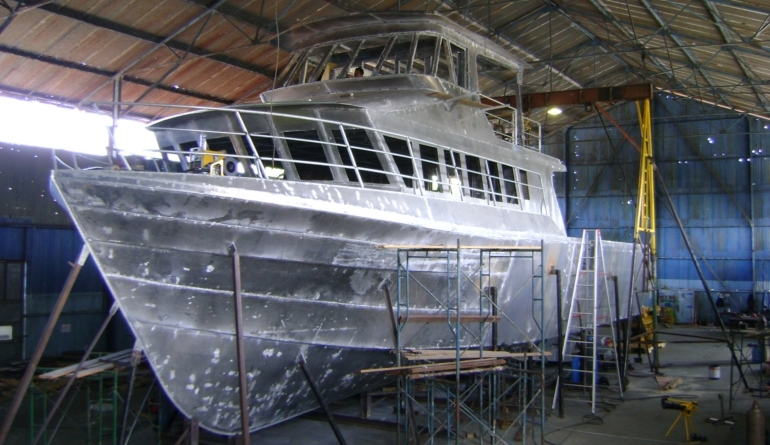 The vessel was designed so that it can be easily shifted to the Oil and Gas / Renewables sector.